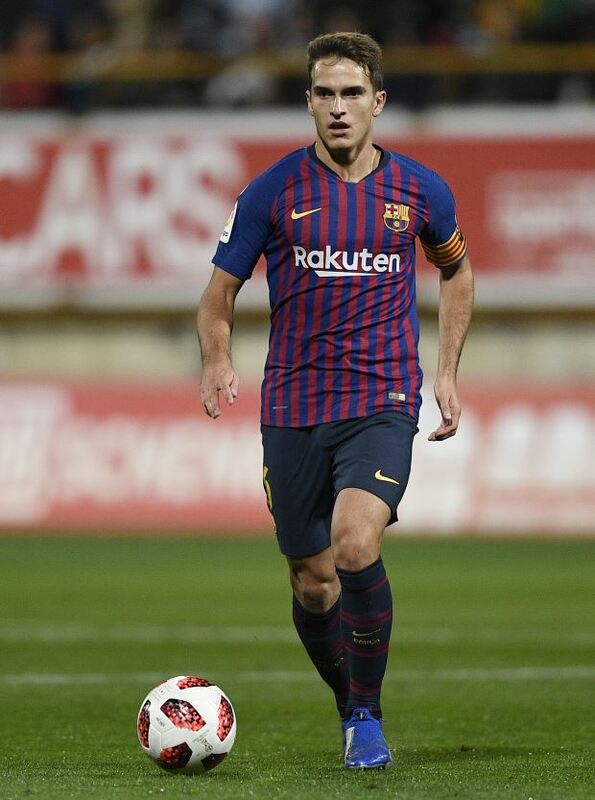 Arsenal boss Unai Emery has admitted it is not easy to sign Barcelona midfielder Denis Suarez during the transfer window this month and insists he knows the Gunners are doing everything they can to strike a deal. The Gunners have been hamstrung in the transfer market this month, with their cash-strapped status meaning they have been reduced to loans. Emery is fishing in the loan market in a bid to push Arsenal's top four ambitions forward and has zeroed in on Barcelona's Suarez. But the Spaniard has conceded that doing a deal with Barcelona for Suarez is not an easy matter. “It’s the same. This transfer is not easy and the message is that the club is working on different players”, Emery told a press conference when asked about Suarez. The Arsenal boss also insisted that he knows the club are doing everything they can in order to try and strike a deal with Barcelona to sanction a deal for Suarez before the deadline on Thursday. "I know the club is doing all they can to achieve one player to help us”, he added. Arsenal have also been linked with a move for Inter winger Ivan Perisic, who is keen to make the move to north London.